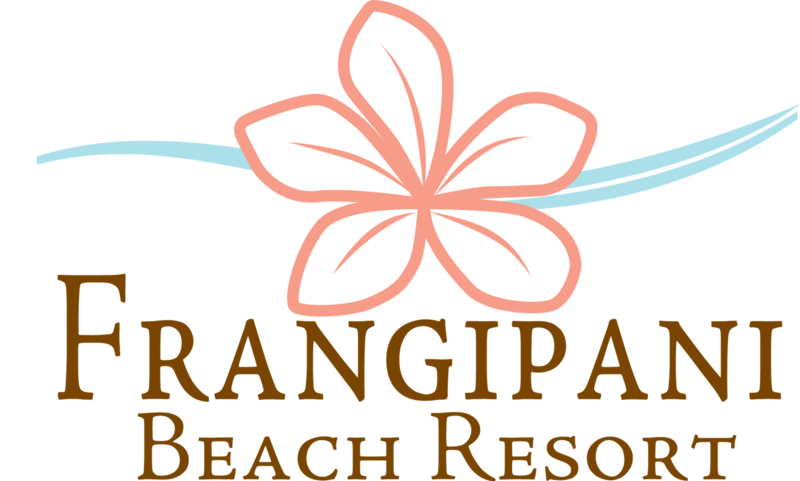 Located at the Frangipani Beach Resort, Petals Boutique stocks beachwear for women and men, from casual daytime wear to pieces that can easily carry you into the evening. In addition to clothing, guests will find a selection of handbags, beach bags, hats, local arts, perfumes, accessories and a selection of jewelry crafted exclusively for Petals Boutique. Explore our International Collection, with carefully selected pieces curated from unique locales around the globe including Chile, Brazil, Kenya and Cambodia. If you're looking for locally-designed pieces, you'll find a unique selection of jewelry, handmade coverups and handbags to suit your needs. In addition, we carry a range of Anguilla-specific items, including men's and women's clothing, coordinate bracelets, Anguilla pendants, Anguilla maps and children's items. Shop designers like Escapada, Jen's Pirate Booty, Florabella, Echo Design, Scala, Maggie London, Debbie Katz, Maui Jim and Scwhood in addition to a wealth of independent designers from around the world.